Inhaling Essential Oils is one of the most effective ways to experience the therapeutic benefits of essential oils. The easiest way to inhale your favourite essential oils is to diffuse them in your home with an essential oil Diffuser NZ. We are Wellington based at 185 Jackson Street Petone so if you are in the neighbourhood come on in and see the diffuser at work as we have always some oil or blend burning. 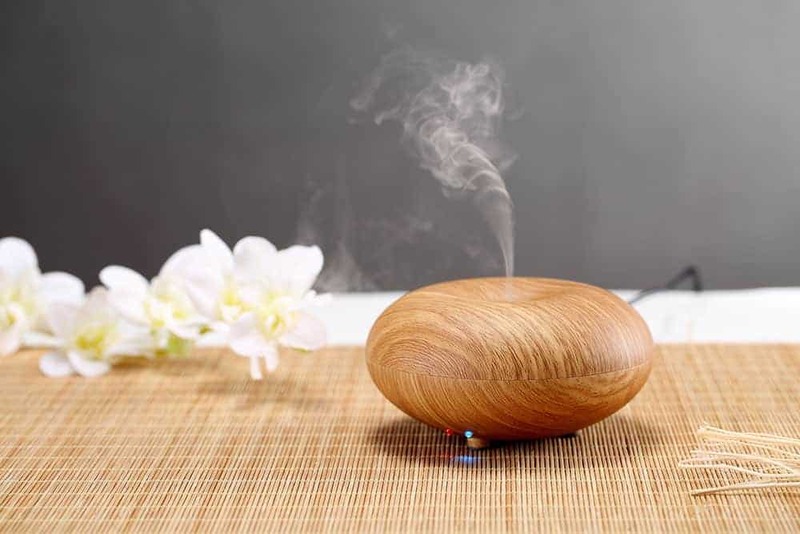 An Ultrasonic Diffuser is an electronic essential oil diffuser which disperses Essential Oils into the air. They work by breaking the Essential Oil particles down into micro-molecules and then diffusing them into the air as negative ions. Negatively charged ions will attach themselves to harmful positively charged particles in the air and help to purify your home. is a great way to use Essential Oils in your space without denaturing the Essential Oils. They are more effective than candle diffusers because candle diffuser heat your Essential Oils. Adding heat to your oils changes the oil and cooks out most of the therapeutic benefits. Essential oil diffusers NZ are easy to clean. They are the most efficient way to use Essential Oils in your space. Electronic diffusers also add moisture to your home which is especially helpful in direr climates. They also help to purify the air to create a healthier environment. and we have essential oil diffusers with an USB connector. The USB cable will fit into any USB charger such as the phone charger, the USB port on you laptop or if your car has a USB connection you can even use it in your car. We recommend you only use AromaSense Pure Essential Oils and Pure Essential Oil Blends. Do not use carrier oils with your essential oil diffuser NZ. You can leave the diffuser switched on continuously, just add more essential oils when you want to increase the aroma again. These are very economical, costing significantly less than a standard light bulb to run. the Salesman came from Petone is the the case. 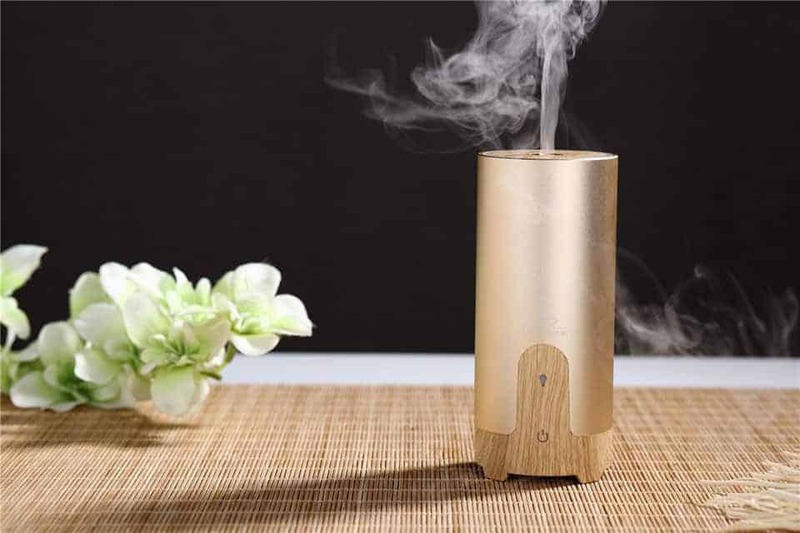 How much are the electric oil diffusers?